1. 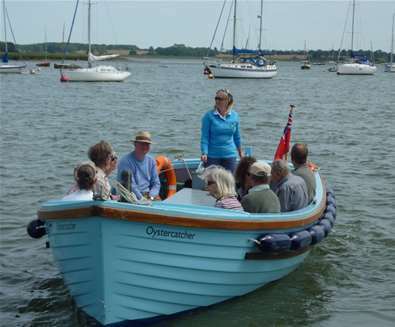 Waveney River Tours - Waveney River Tours sail from Oulton Broad to Beccles along the River Waveney. Be sure to take your binoculars and look out for reed warblers, reed buntings and marsh harriers. 2. 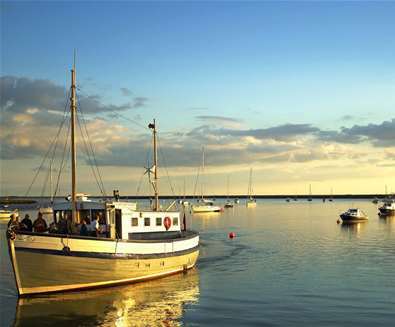 Deben Boat Trips - Join the Oystercatcher at The Quay in Waldringfield and enjoy a 30-minute sail along The River Deben; a special protection area which lies within the Suffolk Coast and Heaths Area of Outstanding Natural Beauty. The 21-foot open boat can seat up to 12 people, but with no shelter, it's worth taking a rain mac along! 3. Allen Gardiner River Cruise Restaurant - If you want to push the boat out (no pun intended!) and really go to town (or out to sea!) 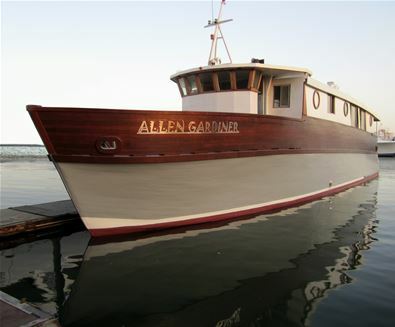 then join one of the Allen Gardiner River Cruises. Setting sail from Ipswich Haven Marina, the restaurant provides a unique setting for a 2-hour brunch, 3-hour a la carte lunch, supper cruise or candlelit dinner. 4. 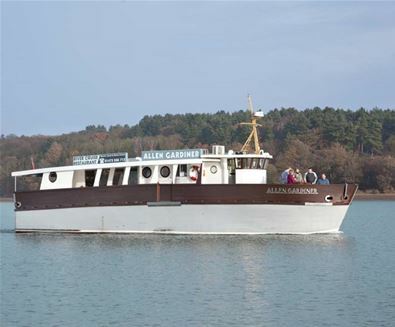 Orwell Lady River Cruises - with a range of cruises sailing the River Orwell,the Orwell Lady is a purpose built vessel accommodating up to 118 passengers. 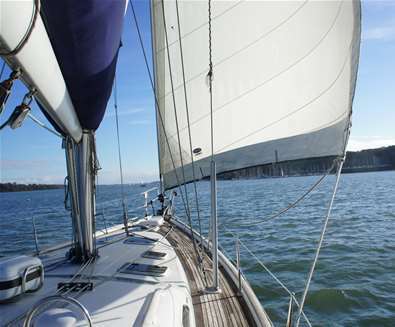 With 3 cruise routes to Pin Mill, Harwich Harbour and Orwell Bridge (1 hour duration so popular with families with young children) leaving from Orwell Quay on Ipswich Marina. 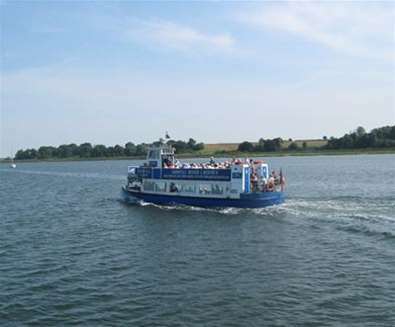 Alternatively, join one of the afternoon tea or fish and chips lunch cruises! 5. 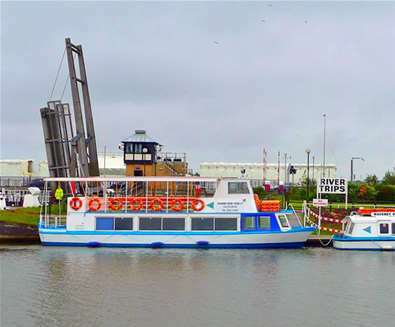 Big Dog Ferry - The Big Dog Ferry operates from March to October from the Beccles Lido pontoon. 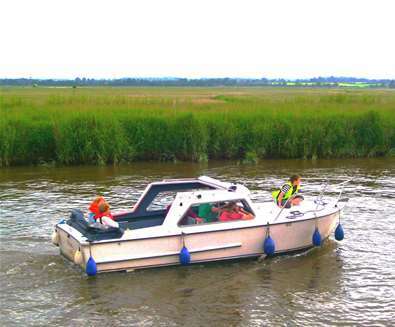 You can enjoy four leisurely 3-mile trips per day by open boat up to the Geldeston Locks; the perfect opportunity to enjoy the wildlife along the River Waveney, or why not hire the boat for a private trip from Beccles Quay! 6. 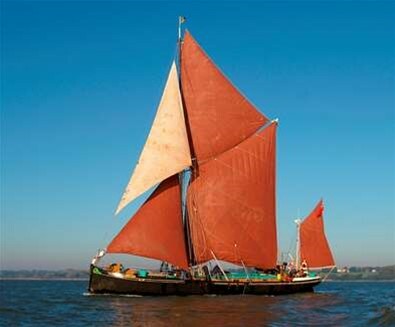 Sailing Barge Victor - Step on board this traditionally rigged 19th century sailing vessel and join skipper Wes and his crew on a cruise along the River Orwell from Ipswich. For a special occasion why not privately hire the boat to celebrate or extend your experience into the evening and enjoy live on board entertainment. 1. 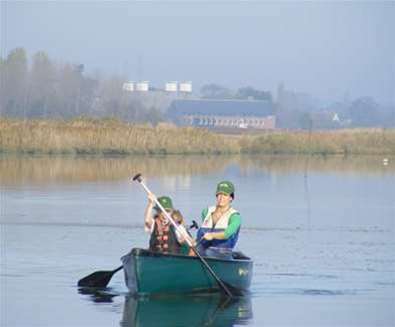 Iken Canoe - Sail down the Alde Estuary by canoe, kayak or upright paddle boat. the ideal way to explore this beautiful stretch of river! Discover creeks and flood waters, or gently glide with the tide at low water and get up close to seals basking on the mud banks as well as observing a multitude of different wading birds. 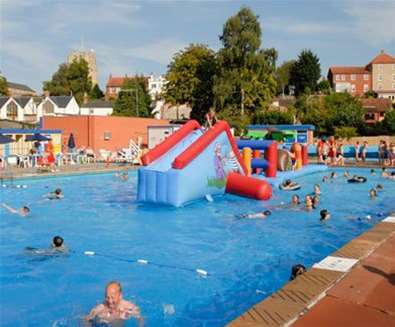 A fun day out for couples, groups and families! 2. Coastal Voyager - Head out to sea on board the Coastal Voyager in Southwold. 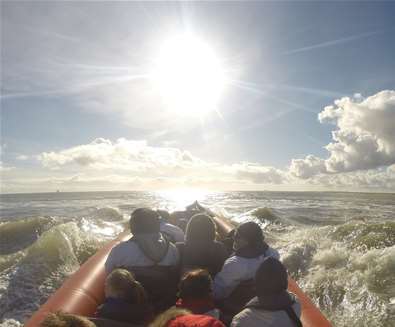 The speed boat, which seats 12, will take you on an exhilarating, high-speed trip of Solebay, where you may spot harbour porpoises, sea birds, seals and very occasionally, a dolphin! 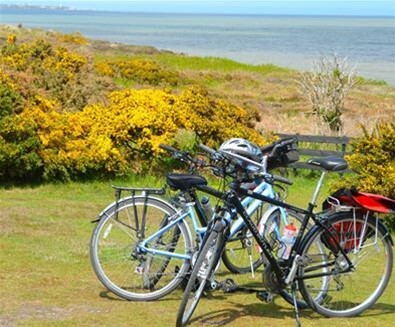 With award-winning beaches and seas, The Suffolk Coast is the ideal place to take to the water. 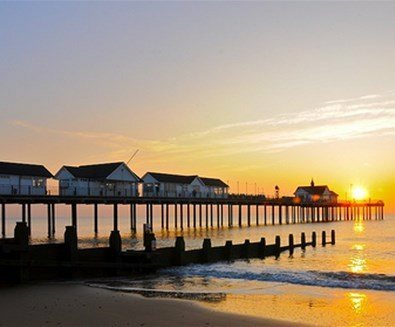 For windsurfing and kitesurfing, head to the beaches of Lowestoft, Pakefield, Kessingland, Southwold, Walberswick and Felixstowe. 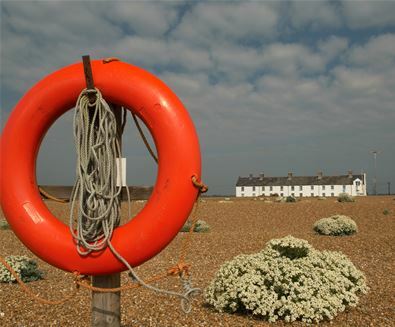 If going alone, be sure to check the tide tables before setting off, and head to a lifeguarded beach.